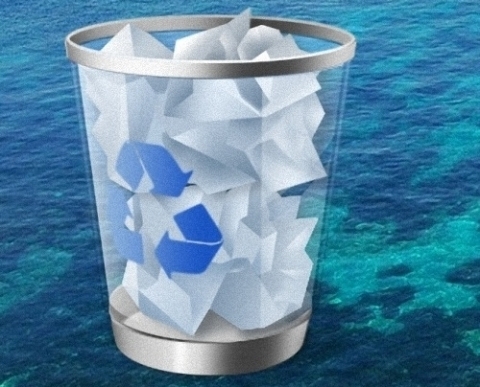 I want to encourage you today to empty your recycle bin. Let your “No” be “No”. The enemy of your new life in Christ is your old life in the world. Therefore keeping things of your old life will slow you down. I believe we are going to strip of every weight that slows us down in Jesus’ Name. AMEN. God is our strength so we can do it.